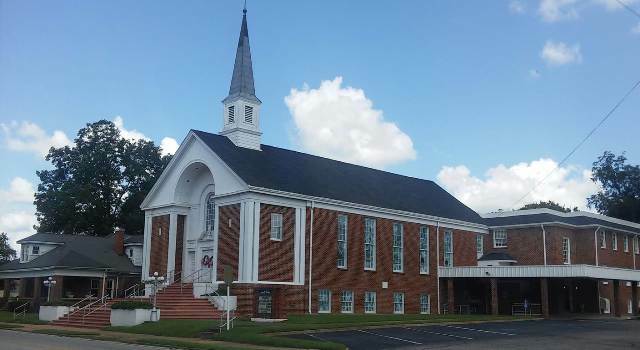 Salem Baptist Church partners with the Salem-Troy Baptist Association, the Alabama Baptist State Convention, and the Southern Baptist Convention. Click on the photos to find out more information. 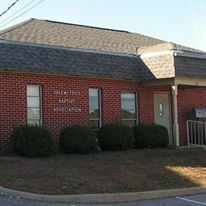 Each week there are opportunities to be involved in ministry at Salem. Get involved in a Sunday School class! Do you play an instrument or sing? Help lead worship! Do you love children? Become a volunteer in our nursery! Feeling generous? Give your time or your money to help those in need. Want to serve? We have a place for you!! Throughout the year there are opportunities for ministry to our local community. Each year we are involved in several mission opportunities outside our community. 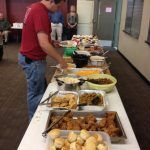 Troy University has the one of the largest enrollments of international students for any college in Alabama. This is a great opportunity to reach the world right here at home. 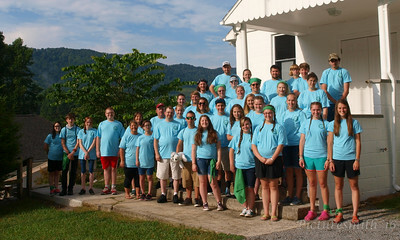 Summer Mission Trip to Jonesville, VA. Salem partners with churches in the Salem-Troy Baptist Association to provide summer camp for Senior High students in Jonesville, VA.
Each month emphasizes items to be collected that are then used to pack into shoeboxes that will be sent to children all over the world!